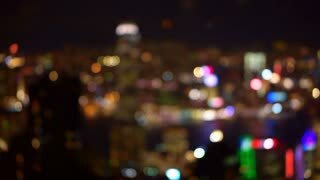 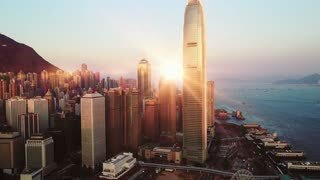 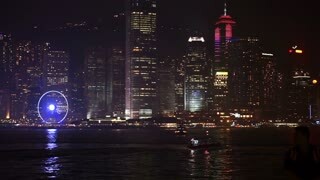 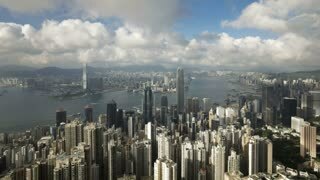 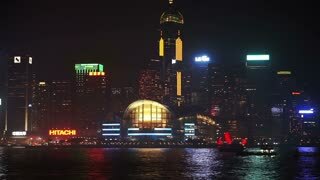 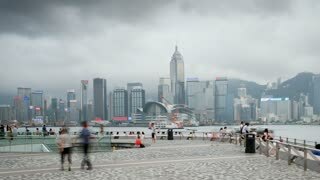 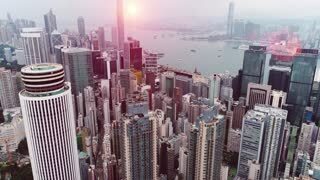 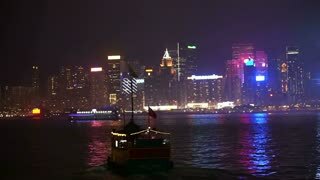 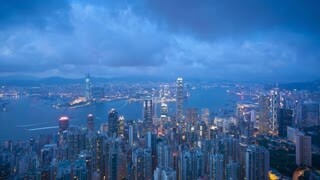 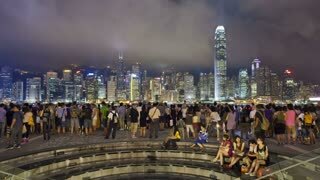 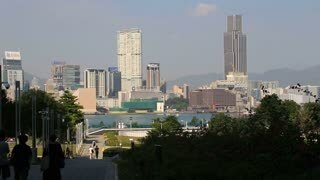 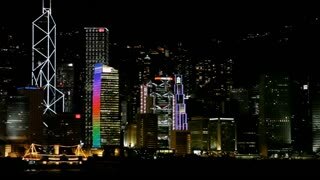 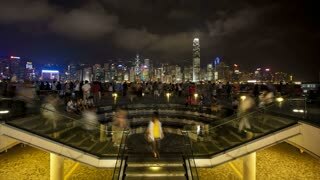 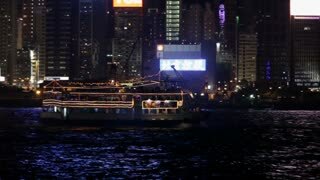 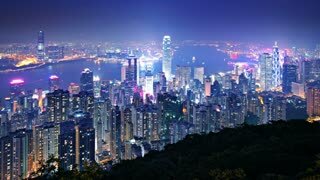 Search Results for "hong kong skyline"
Hong Kong, China - December 6, 2016: urban skyline Hong Kong skyline Tsim Sha Tsui Promenade and Avenue of Stars in Victoria Harbour, Kowloon. 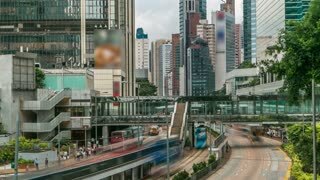 Chaotic business urban lifestyle concept. 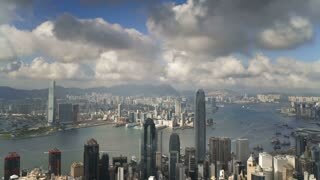 HONG KONG, CHINA - CIRCA 1980: airplane in Hong Kong skyline, view from Hong Kong port Victoria Harbour. 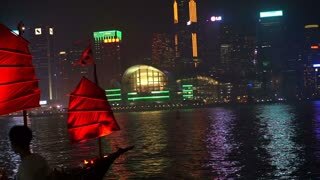 Historic restored archival footage on 1980s. 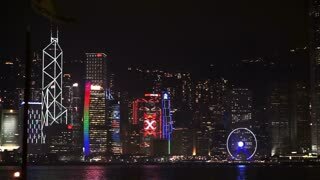 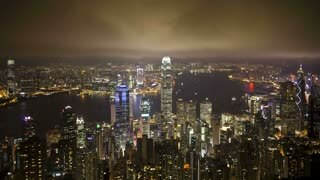 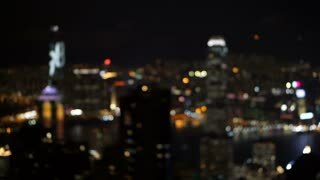 HONG KONG - JUNE 26: Time lapse of Hong Kong skyline day to night on June 26, 2016 in Hong Kong, China.